What’s for dinner? Even if you are staying on a diet (low-carb, high-fat) your family can be well-fed with these easy dinner keto crockpot recipes. You may be wondering, what can you eat on a keto diet? What can you cook for dinner (preferably, in a slow cooker or crockpot) that is healthy and keeps you in ketosis? What can you cook for an easy keto crockpot meal? What vegetables can you eat on a keto diet? Are all vegetables low-carb and are OK to eat on a keto diet? Certain vegetables are slightly higher on carbs. As a result, use them sparingly and be aware of net carbs if you are counting them. On a lazy keto diet, when you just stick to the keto food list, you don’t have to be that strict. Whether you are a busy mom or a busy blogger (or both! ), this keto dinner food list gives you plenty of ideas for a quick and easy keto slow cooker meal prep. It is easy enough to create a mouth-watering easy keto dinner with minimal effort! 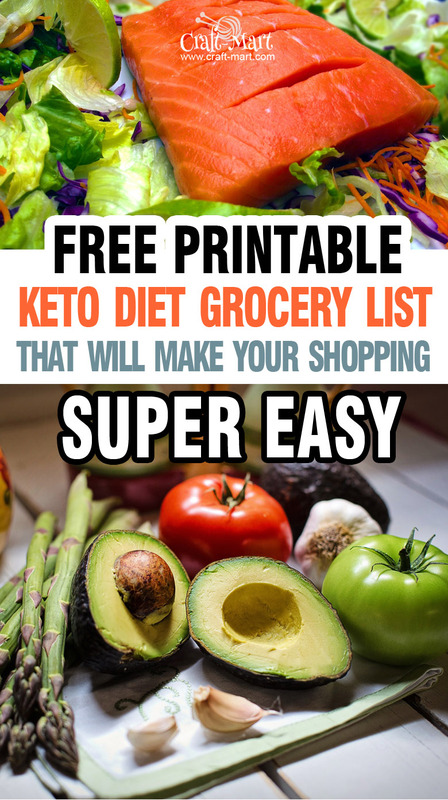 Check out our FREE PRINTABLE KETO DIET GROCERY SHOPPING LIST to make your grocery shopping so much easier. 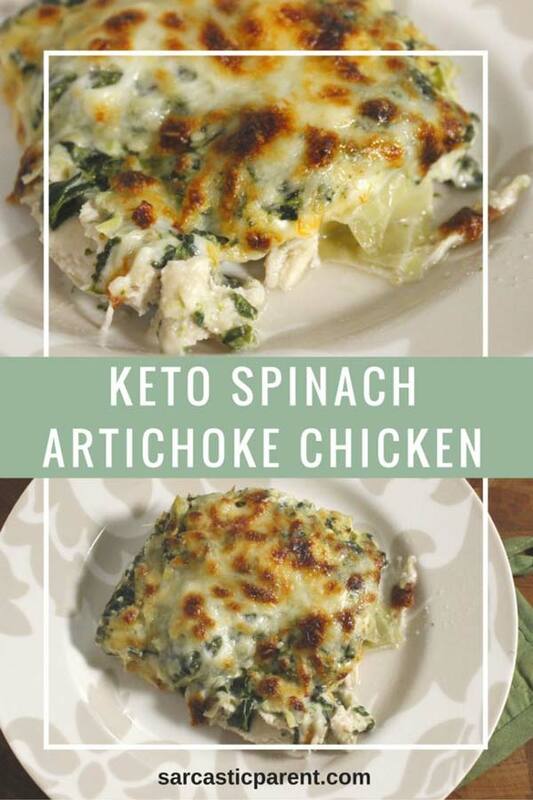 If you are looking for low-carb casserole recipes, this Keto Spinach Artichoke Chicken is for you. Without the overload of carbs, it has only 4.3 net carbs per a generous serving. This crockpot keto beef dinner is dairy-free, gluten-free, grain-free, keto, LCHF, low-carb, no sugars, paleo, wheat-free so it suits a variety of needs for families that are trying to cook easy dinners and stay healthy. Though beef stroganoff is traditionally served with pasta, you can easily serve it with any of non-starchy green vegetables for a perfect and quick keto dinner. Are you looking for a low-carb slow cooker chicken thighs recipe? 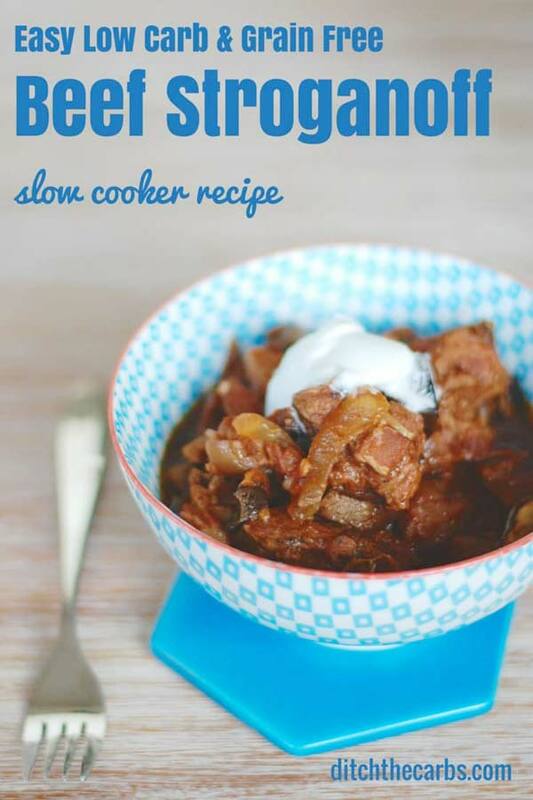 This is an easy keto crockpot dinner recipe that is suitable for those who are also staying gluten-free and dairy-free. Just perfect for families focused on clean eating without the fuss of time-consuming meal prep. This recipe is so delicious that it almost brings you the aroma of Octoberfest! 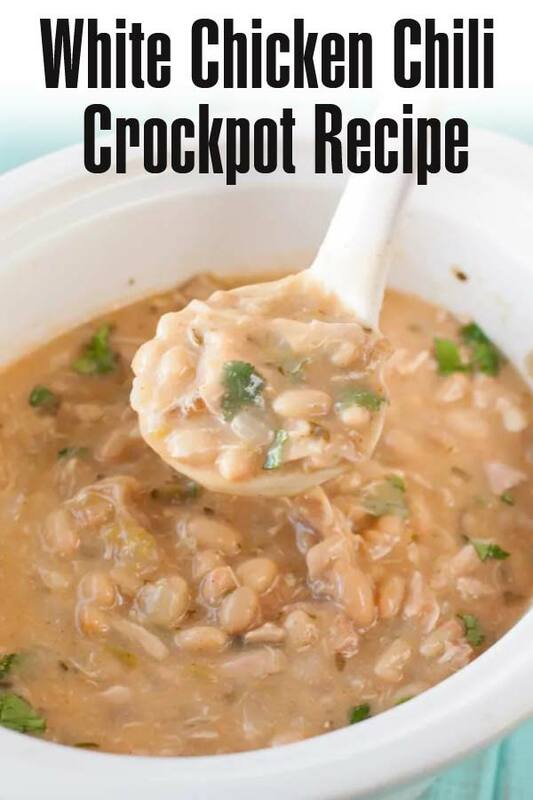 With just four main ingredients and 1.5 hours of cooking (on high) in a crockpot, you’ll have a delicious dinner that everyone will enjoy. 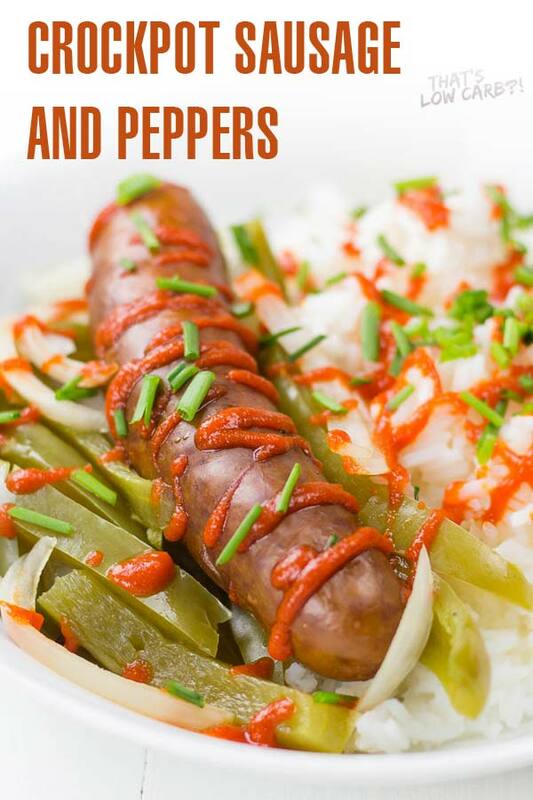 Consequently, you can serve it over a bed of cauliflower rice and season with your favorite hot sauce. Perfect for those busy weekday nights! Most importantly, this slow cooker keto dinner is one of those set-it-and-forget-it recipes. When it is done, you can serve it on top of a hearty salad or in the lettuce cups for a satisfying keto meal. 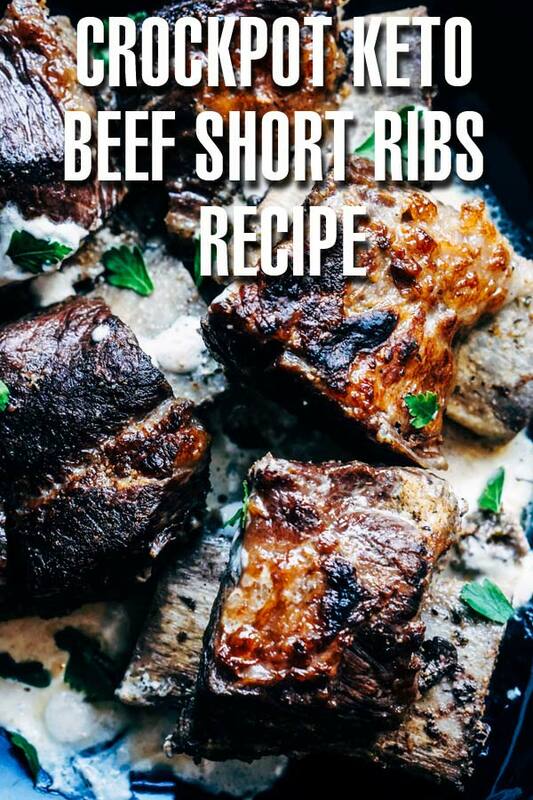 Beef short ribs – yes, please! Crockpot short ribs with creamy mushrooms – that sounds even better! 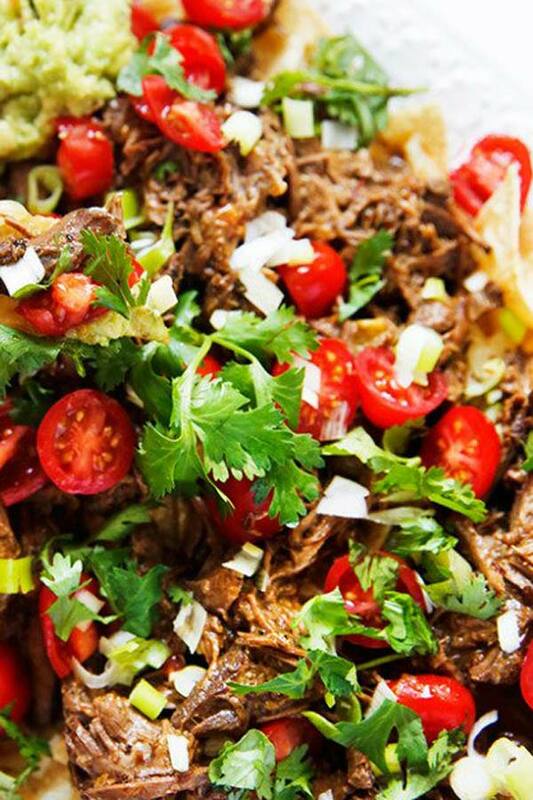 Just toss all seven ingredients in the slow cooker and forget about it for 6-8 hours. Note that it requires browning beef short ribs in a skillet first, to get the same results. Enjoy! Maybe, you are looking for a keto recipe that is so much better than a take-out? 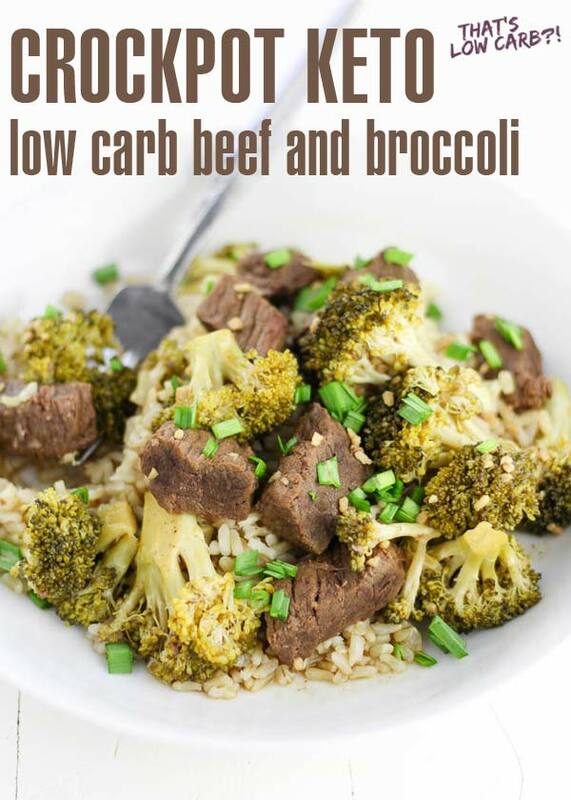 Noteworthy, this easy slow cooker keto dinner has the best of both worlds: low-carb meat and cruciferous veggies. You can eat it plain or serve on a bed of versatile cauliflower rice. Check out our FREE PRINTABLE KETO SHOPPING LIST to make your grocery shopping so much easier!